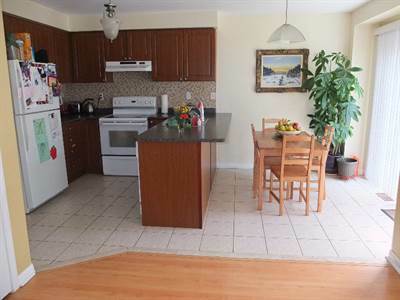 1587 Gowling Terr in Beaty, Milton is Rented/Leased! in Beaty, Milton The 2 storey at 1587 Gowling Terr has been rented/leased. Posted on January 21, 2018 Leave a comment on 1587 Gowling Terr in Beaty, Milton is Rented/Leased!